BGC awarded Melchor Commercial with the construct and commission contract for the Crest Apartments. The project is valued at $100 million, comprising of a 22-storey, mixed-use development. 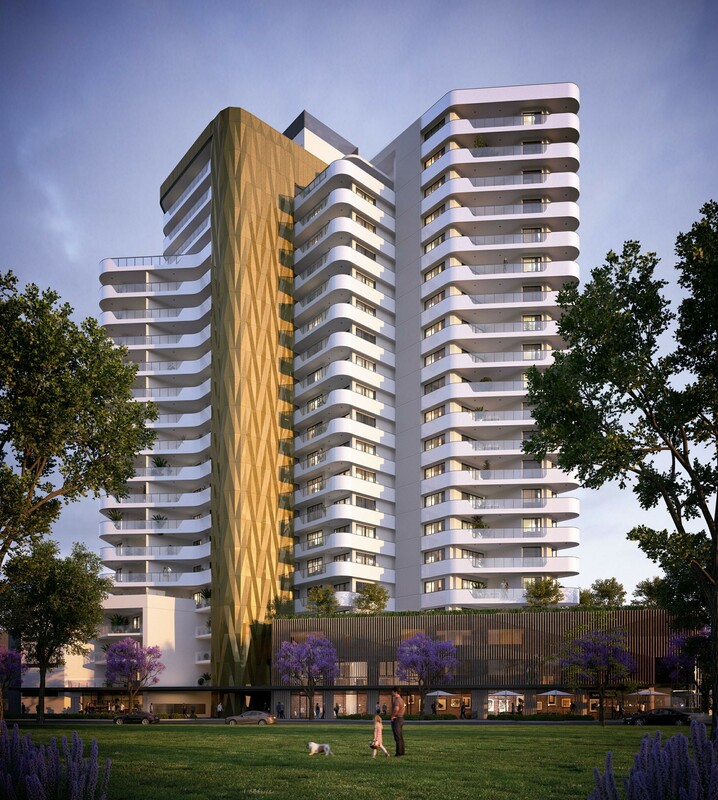 The Crest will feature 169 apartments with one, two or three bedrooms and owner-occupier focused amenities including a rooftop cinema, wet and dry kids’ play area and rooftop garden.